It’s a great time to be an archer. Beginners today have access to more coaches, ranges and shops than ever. 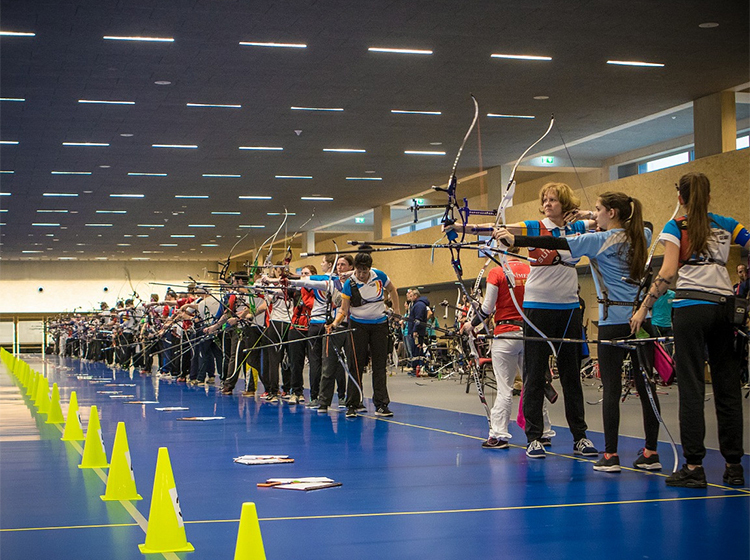 People on every continent are enjoying archery as the sport grows exponentially, sparking even more demand for places to shoot, train and host tournaments.